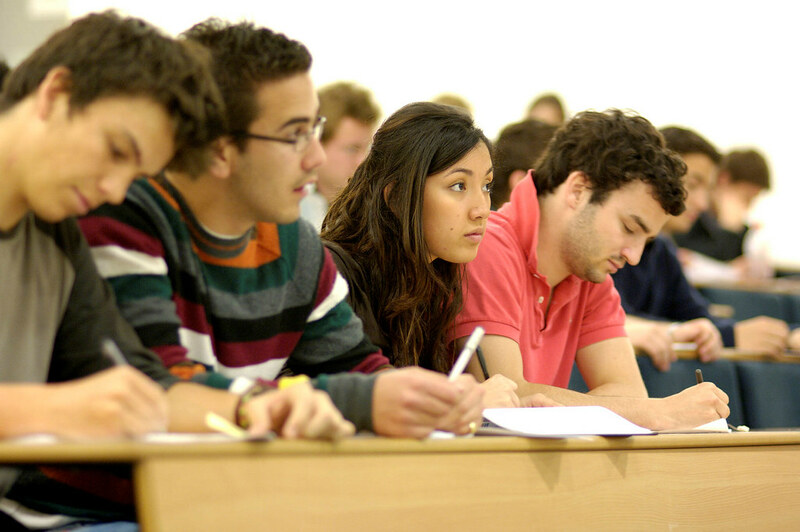 You can choose from our five different British Studies courses, all of which carry 6 credits. You can enrol on these courses if you use English as a first or second language. You can also choose from our different English language courses, all of which carry 3 credits, except Cambridge English, which carries 6 credits. You can enrol on these courses if you use English as a second language. This course will help you to improve your English and give you the confidence and strategies you need to achieve success in Cambridge English exams. This course will help you to develop your speaking and listening in English. This course will help you to improve your knowledge and use of English grammar, through reading, writing, listening and speaking. This course will help you to develop the English skills you need to apply for a job and will give you confidence with your English language in the workplace. This course will help you to improve your vocabulary, fluency and develop your spoken English skills to help you feel more confident when communicating in English. You can also choose from our academic skills course which carries 3 credits. You can enrol on this course if you use English as a first or second language. This course will help you to improve your confidence when you give presentations.